I tell everyone I'm in DC because when I say "Virginia" people get the wrong idea. Northern Virginia is different, I swear! Everything west of Glebe Road is just cows and big-box stores. Dunfermline in Scotland, our nation’s capital once upon a time. You're the second person I've known to hail from Dunfermline. Both of you have made this a talking point. I arrive late to the party. I come from Slovakia. Nobody seems to know where it is despite it being quite clearly visible on the map. But it's right *points* there! 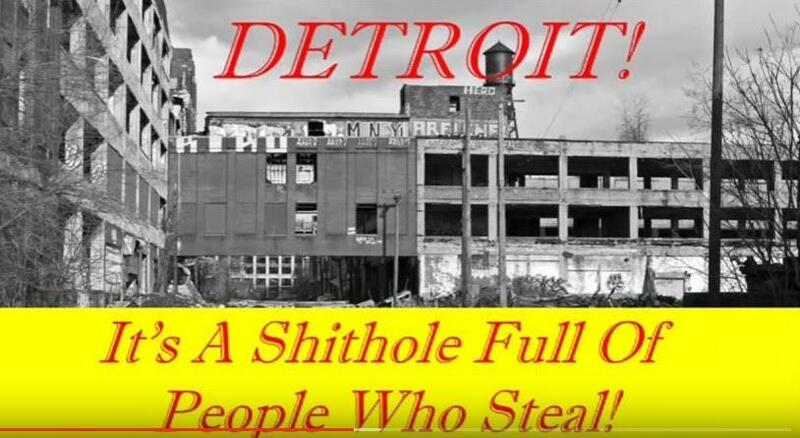 I thought Detroit's slogan was changed to "No longer the worst city in Michigan to live in." hailing from utah, in the US. will be moving to virginia in a few months, though!! I see there are a few other Michiganders up here. How are ya?